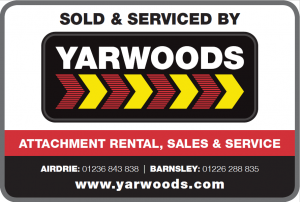 Yarwoods Excavator Attachments Ltd are proud to be a Kinshofer dealer throughout Scotland, North West, North East and Yorkshire. The Kinshofer Group are renowned as one of the top manufacturer of equipment for the demolition and recycling industry. This is due to more than 25 years of experience in the sector with excellent reputation for service and products. The Demarec products they sell successfully combines market knowledge and technology expertise. They develop their products with fair costs, unique performance and high levels of service. Our Demarec products are simply high performing and reliable. With our excellent experience in product knowledge, service and maintenance we are a highly recommended Demarec distributor. Please contact us to find out if we are the Demarec Distributor for you.